Should some authors simply accept whatever sales come their way, without worrying about promotion? 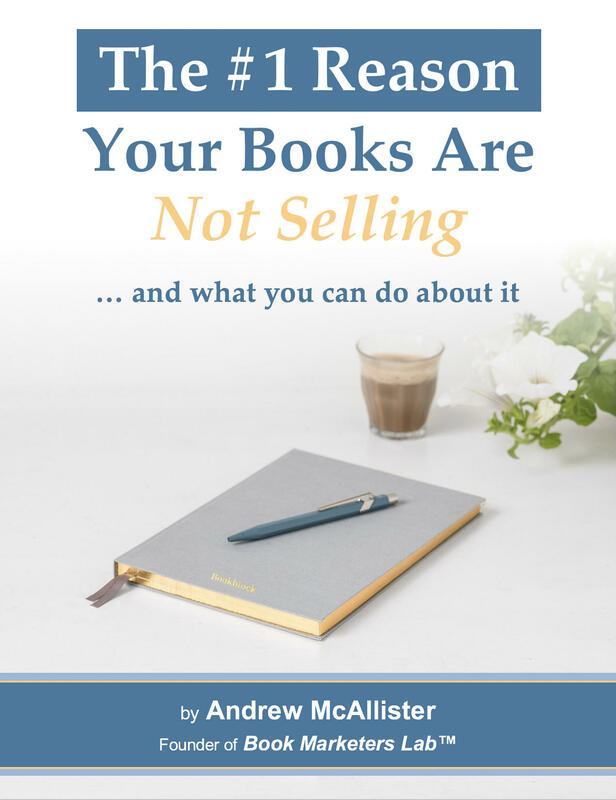 How important is it for authors to be able to effectively promote and sell their books? What is actually riding on it?